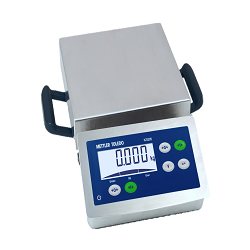 Mobile scale for basic checkweighing. 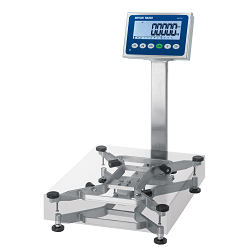 A cost-effective stainless steel bench scale for basic checkweighing. 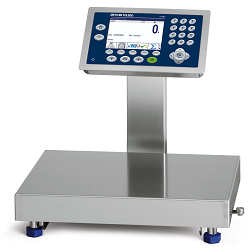 Rugged stainless steel bench scale for advanced weighing applications. Rugged stainless steel scale for advanced checkweighing applications that require easy data entry via numerical keypad. 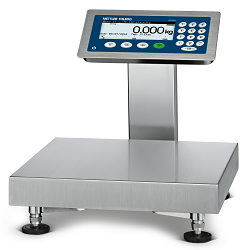 Rugged stainless steel scale for checkweighing, portioning and counting applications with various connectivity options and powerful data management.